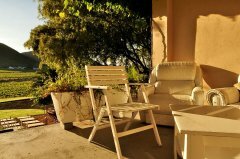 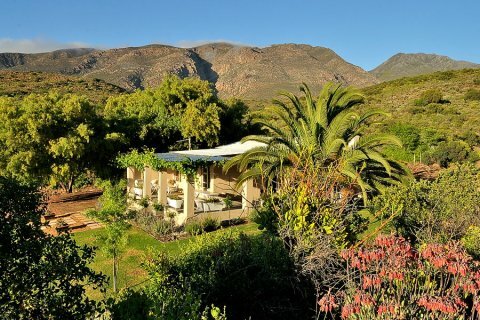 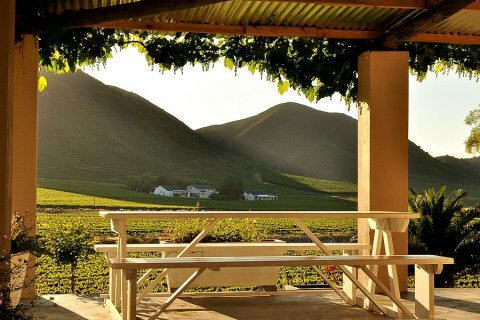 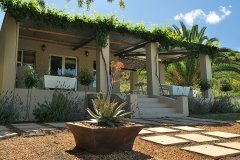 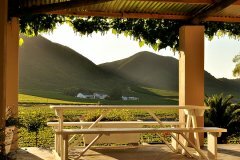 Ruby, is a fully equipped, luxury self-catering holiday farm cottage with a stunning view of the vineyards and mountains. 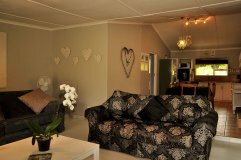 This fully equipped cottage has a cosy indoor fire place, airconditioning, DSTV and braai facilities outside. 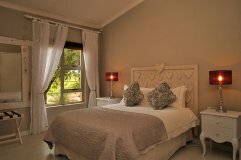 It has one bedroom with a double bed and a large open plan living area. 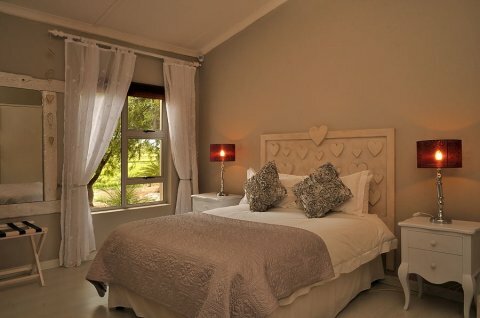 Private, Peaceful, Romantic and ideal for couples.